UIAGM IFMGA IVBV MOUNTAIN GUIDES trained with the Highest International Certification. 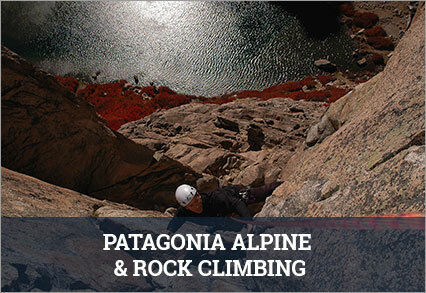 Since 1999 we offer personalized, tailor-made , private outdoor and mountain guiding service around Northern and Southern Patagonia. Based out of San Carlos de Bariloche, Argentina. 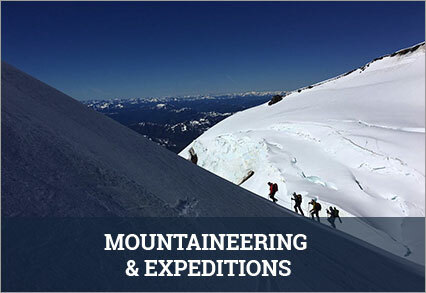 Small groups guided with professional certified mountain guides UIAGM-IFMGA. 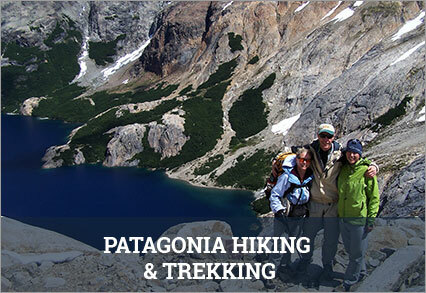 Hiking ,Trekking, Backpacking and day hikes for families and small groups to the mountains of Bariloche, as cerro Catedral, Pampa Linda, Hut to Hut traverses, Alpine backpacking treks in Nahuel Huapi National Park Mountaineering guided trips combining Glacier travel skills training programs in Monte Tronador. Scenic Glacier guiding Volcan Lanín and other volcanoes of the Andes including Expedtions to the Patagonian Ice Cap and Remote Cerro San Lorenzo, second highest of Patagonia We also offer sport and alpine rock climbing guiding to: Golden granite spires of Frey Hut in Bariloche and rest of Patagonia, including Alpine climbing guided ascent to Aguja Guillaumet and other satellites of Fitz Roy and Cerro Torre Massif. 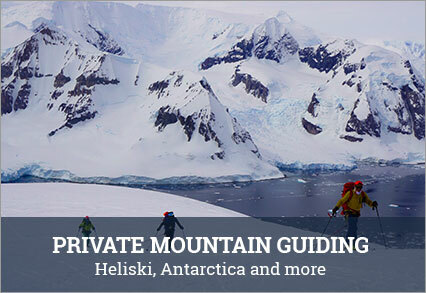 We are one of the most recognized Mountain Guiding companies in South America for Backcountry Skiing, Ski Touring and Ski Mountaineering in the Andes of Patagonia, Argentina and Chile. 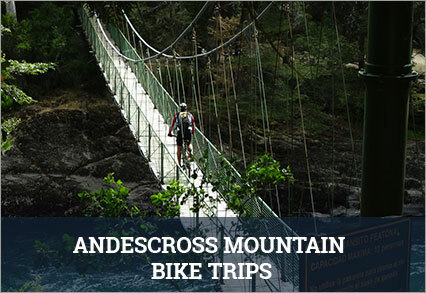 Including trips as Skiing the nicest Volcanoes of the Andes, multiday backcountry ski guiding days, daily ski touring trips, freeride, off-piste and slackcountry skiing trips in Bariloche and Patagonia Ski Resorts. Also, we offer several hut based backcountry skiing trips, Ski touring Hut to Hut in the Patagonia region and all kind of skiing trips in Argentina. Steep Skiing clinics couloirs-chutes. Avalanche awareness training in Bariloche, Patagonia, Argentina. Also Heliskiing in the Andes of Mendoza, Cajon del Maipo and near Santiago de Chile teaming up with the best heliski service in the Andes where we Guide our clients as well. 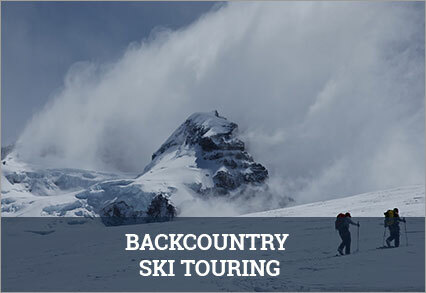 Check our tailor-made overseas backcountry ski touring trips expeditions to Norway , Iceland, Alps of Chamonix and Antarctic Peninsula Skiing program.